We are in the midst of a pastel hair moment. All it takes is a scroll through Instagram, and it seems like every top salon, colorist, and influencer is bouncing between orangey-pink hues with buzzy names like blorange, millennial pink, and pink champagne. It’s probably because these hues complement virtually all skin tones (and, might we add, are perfectly fitting for happy summer #vibes). When it comes down to it, though, they’re all just slightly different variations of a pastel classic: peach. No matter how much we love peach, it can be a tricky color to get right. After all, achieving a perfect blend of color is never guaranteed, especially when it comes to pastels. We don’t want fiery orange or bubblegum pink; we’re looking for a soft, subtle blend of both. So, to better your chances of peachy success and ease some of that pre-hair transformation anxiety, we consulted some hair color experts. Keep scrolling to read their genius tips and tricks for getting and maintaining the perfect peach hair color. Peach can mean different things to different people. To ensure you’re getting the tone and vivacity you’re looking for, Bianca Bruno, lead educator at GLAMSQUAD NYC, advocates for the age-old, no-fail technique of bringing a picture in. Just be mindful about your current color. “The shade you’re going for should be achievable based on your base color. If you have jet-black hair, you’re going to get a darker orange, while a light blonde can achieve that pastel rose gold,” she says. Keep in mind that if you do have dark hair and your goal is a platinum-esque peach, it will take time to achieve (otherwise, count on inflicting some serious damage to your hair). Despite what you may have thought, upkeep for peach hair isn’t all that bad… as long as you take the time to properly care for it. “Commit. Just like a relationship, if you want to maintain your great-looking peach hair, then you must align yourself with your calendar and your colorist and set up appointments every four weeks (perhaps three, depending on your hair growth and genetics),” says Friscioni. To prevent premature fading, he also recommends investing in a good hair gloss, whether that’s in-salon or at home, taking a steam “to hydrate your scalp and hair,” wearing a hat in the sun, and using “a color-protective styling balm or color-protecting styling mist.” He loves Olaplex’s range of products (and so do we). 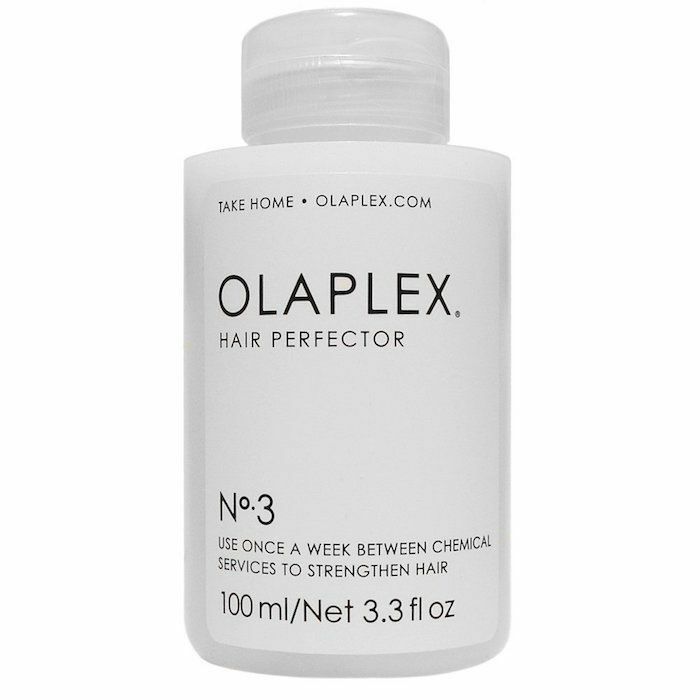 Try Olaplex No.3 Hair Perfector ($28) for an at-home masque. Bruno advocates for starting small too. “Start by dying a couple pieces underneath to keep your hair healthy—make sure it takes the color and that you’re happy with the tone. This way it won’t affect the existing color before you decide to move forward with fully embracing the trend,” she says. 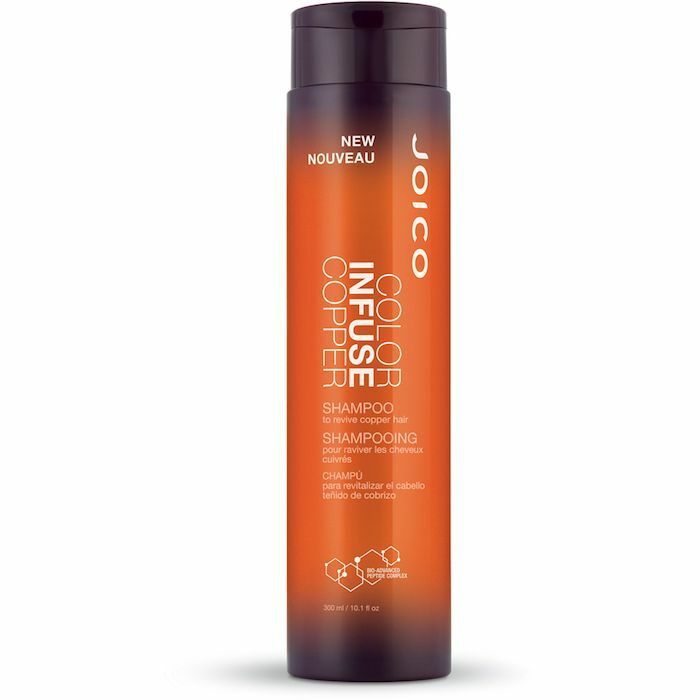 Next, read how one editor easily maintains her unnaturally blond hair.